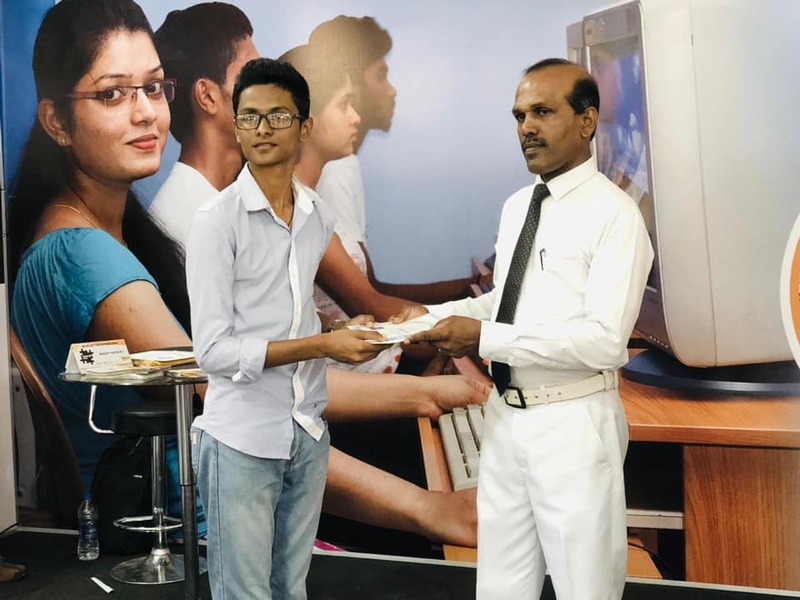 The Education Ministry held a career guidance programme with the aim of creating awareness of the value of tertiary education. 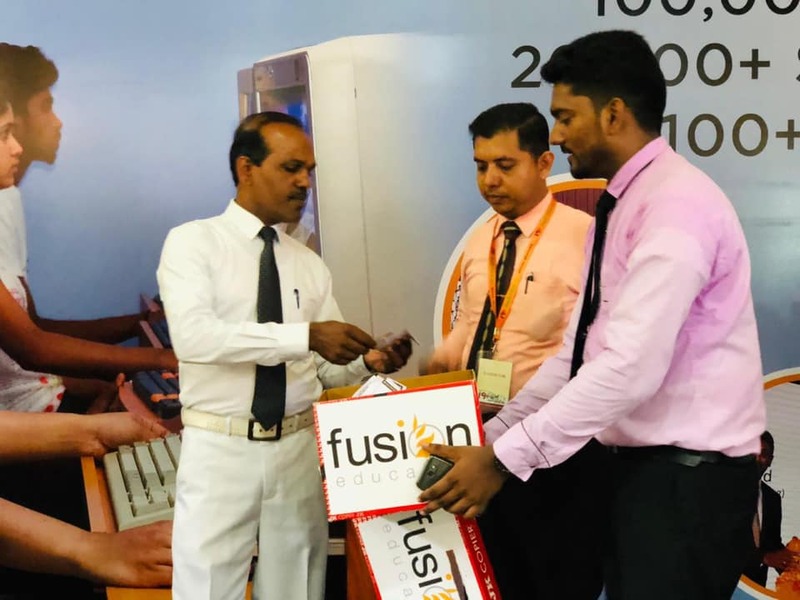 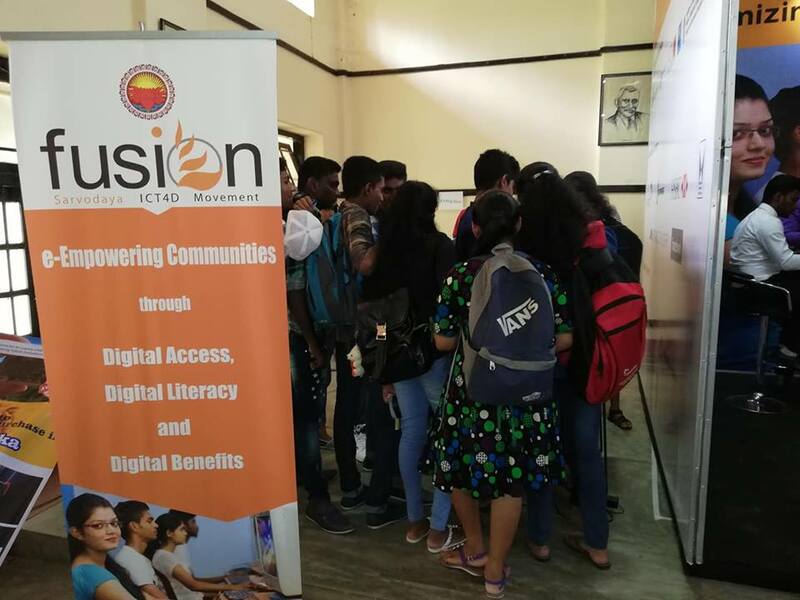 It was a five-day career guidance fair and exhibition held at the Kuliyapitiya Central College from October 3 to October 7, and Sarvodaya Fusion took part in the exhibition with our own stall promoting Fusion Education and IT related programs. 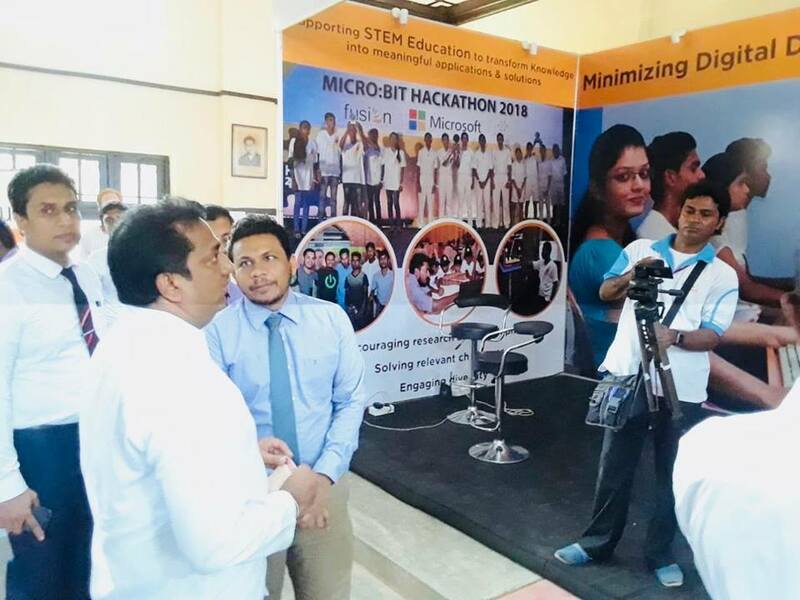 We had many games and raffle draws during these 5 days and The Minister of Education Hon. 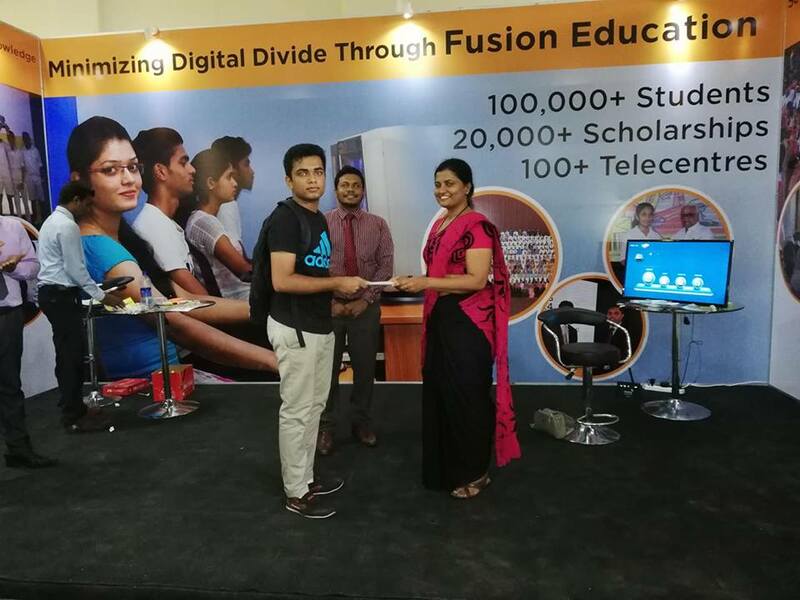 Akila Viraj Kariyawasam visited our stall at the career guidance fair and appreciate the work we do in tertiary education sector in Sri Lanka. 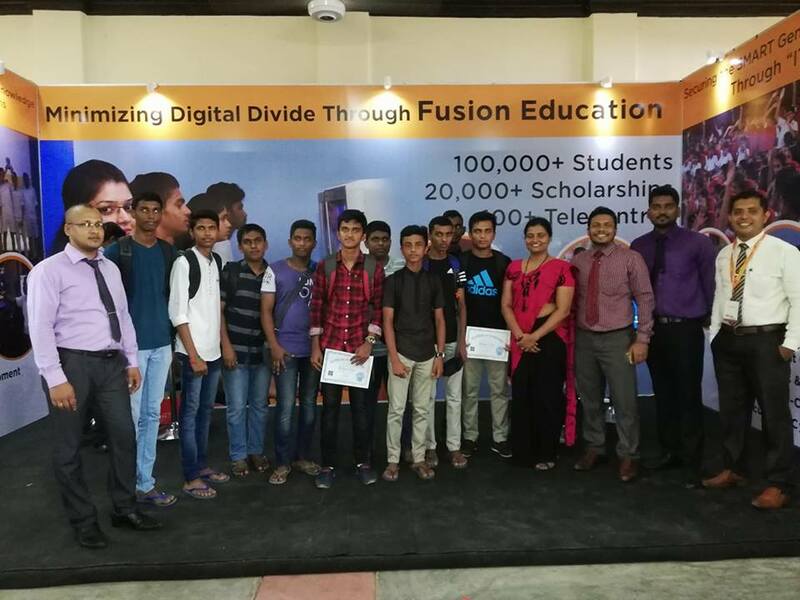 It was the first-ever career guidance programme conducted by the Education Ministry, as the need for increasing human capital of the country has been identified. 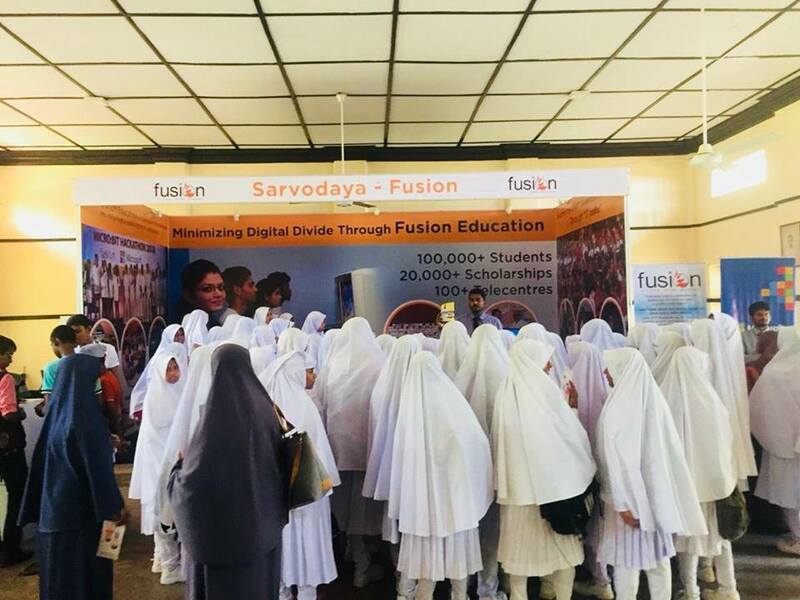 Donate a multimedia projector to U.B. 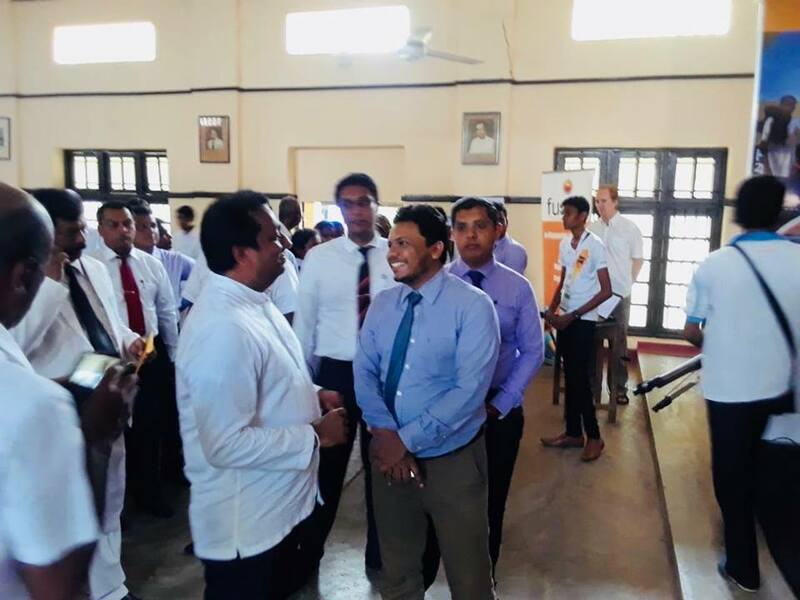 Wanninayaka Central College, Galgamuwa.